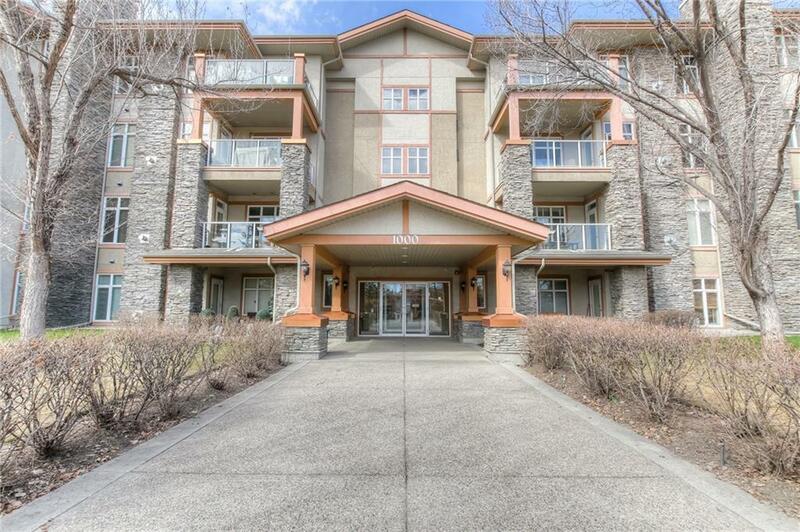 Come home to Bonavista Estates, a 2 bedroom 2 bath condo unit nestled in a quiet corner of this well maintained complex in pretigiouis gated community of Lake Bonavista. A bright west exposure offers plenty of natural light into the unit through large windows, 9 ceilings, crown molding & rounded corners. A peninsula kitchen features gorgeous granite countertops, lots of cabinet & counter space & breakfast bar. 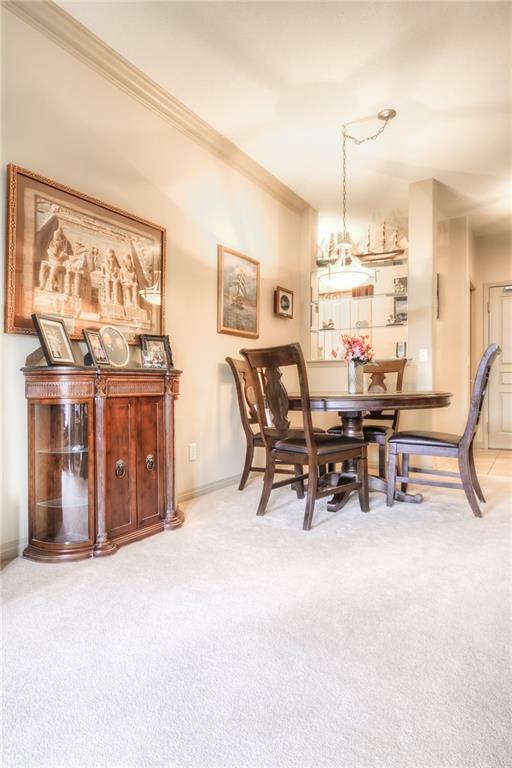 The large dining area can house a 6+ person table, open to living room with a cozy gas fireplace. 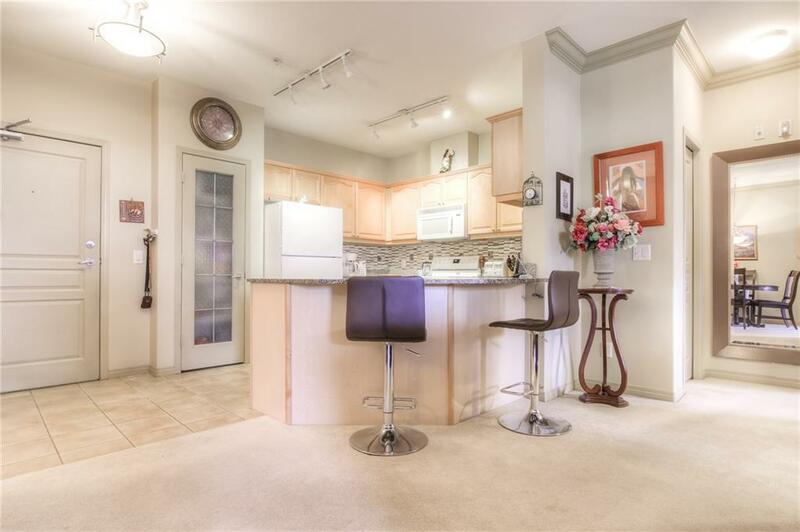 Patio doors lead to spacious private balcony, perfect for summer BBQs & watching sunsets. 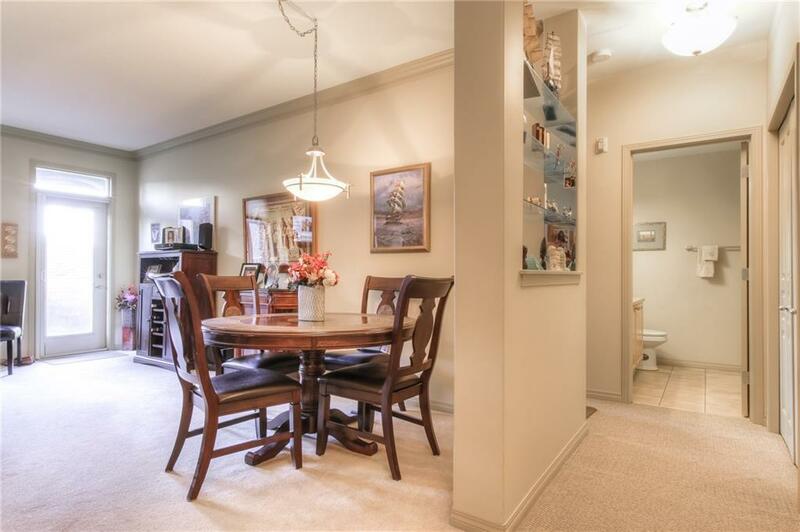 Master bedroom has a 5 pc master ensuite, soaker tub & separate shower, dual sinks, his & her closets. In-suite laundry, assigned storage locker & 2 titled tandem underground & heated parking stalls included, plenty of visitor parking. Amenities galore including car wash, theatre, fully equipped clubhouse with outside seating, convenient guest suites & fitness room. Please view additional remarks.